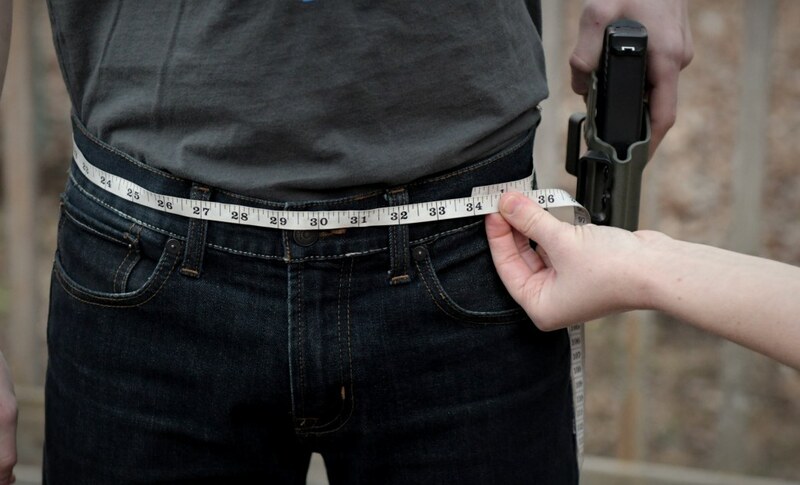 Having a good belt is indispensable for carrying, especially if you carry a compact or full-size handgun. You need strength and stability to keep your firearm well-supported, and consistently positioned. 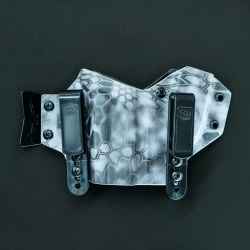 The NOVA is a heavy-duty, double-layered nylon belt, built to properly support your pistol AND easily adjust in size. 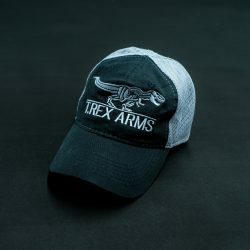 It features the near-indestructible COBRA buckle that makes gearing-up lightening fast. 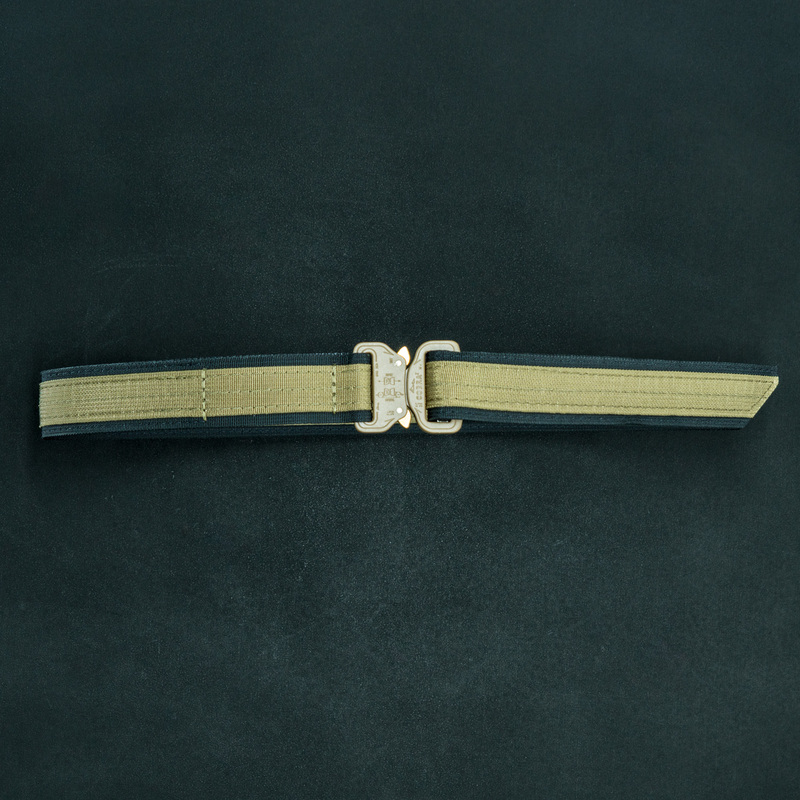 Unlike many other COBRA-buckle belts, however, the NOVA avoids d-rings and tri-glides for size adjustment, instead utilizing Velcro and ultra-thick webbing to fasten the tail. Simply weave the tail through the male end of the COBRA, and fasten back onto the NOVA via hook and loop. Simple, easy to adjust. NOTE: These belts DO NOT follow normal pants sizing. You need to measure yourself before ordering. Scroll down for sizing information. 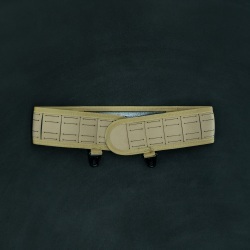 All NOVA belts are 1.5″ in width. 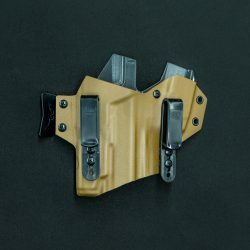 The design is slim enough for the two clips of a Sidecar holster to fit on either side of the COBRA buckle. 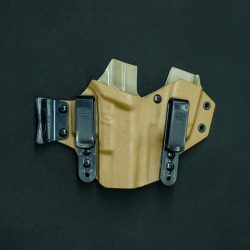 The NOVA performs well under load, easily handleing belt-worn kit like OWB holsters, mag pouches, or med kits. Black on Ranger with an Esstac Rifle Mag Carrier. Multicam NOVA shown with an Esstac Double Mag Pouch and Ragnarok Holster. 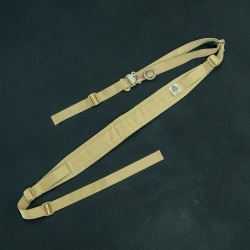 SIZING: Please note that the NOVA Belt has special sizing requirements. Follow the guidelines below to ensure a proper fit. 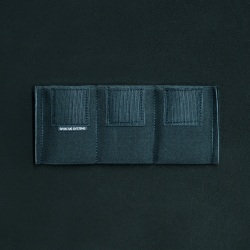 HOW TO MEASURE (FOR CARRYING OWB): Wearing your favorite pair of jeans, wrap a flexible measuring tape around your waist, right over your belt loops, keeping the tape level. Record this measurement. Select the corresponding size from the drop-down box above. 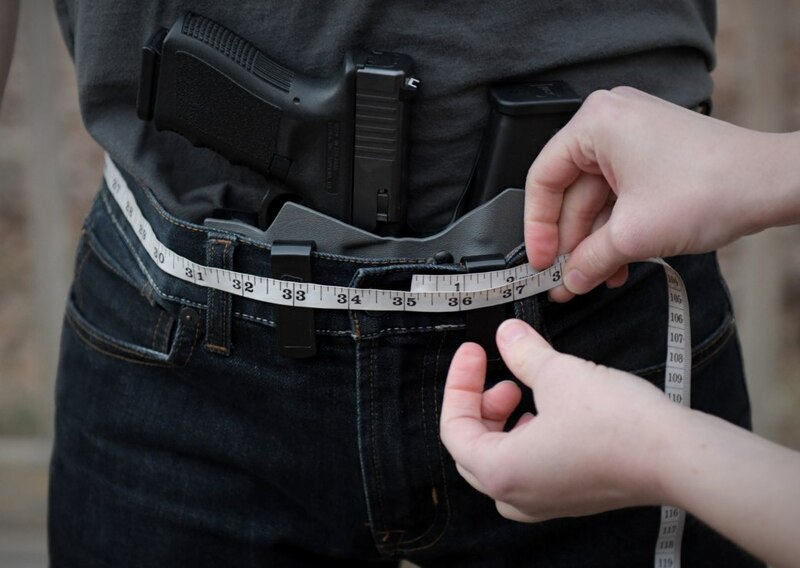 HOW TO MEASURE (FOR CARRYING IWB): Measuring for IWB is the same as for OWB, except you will be wrapping the measuring tape over both your jeans and your holster. Record this measurement, then select the corresponding size from the drop-down box above. DO NOT ORDER UNTIL YOU MEASURE YOURSELF. WARRANTY: If your NOVA belt fails due to a manufacturing defect, we offer full warranty on the product. 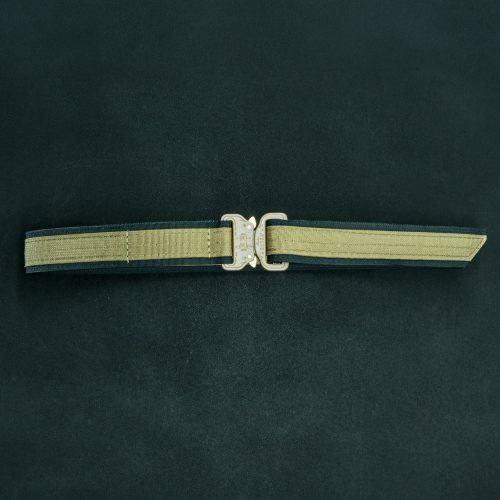 We cannot offer a warranty on belts that wear out due to regular use, improper use, negligence, or unfortunate accidents. NOVA belts are made to take a beating, and COBRA buckles are no joke. However, we’ll also be the first to tell you that, like all gear, NOVA belts don’t last forever. 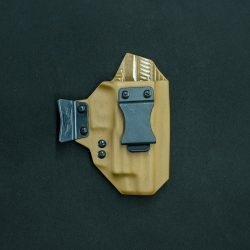 Just a bit of realism for your gear! NOTE: This belt won’t work very well inside an Orion. Order the inner belt for that. Made in the USA. Of course.